A performance of “Discovering the Portrait” from The Peony Pavilion and two scenes from the Kunqu Society production of “Pan Chin Lien” by the New York Kunqu Troupe at the Jefferson Auditorium, Washington, DC. 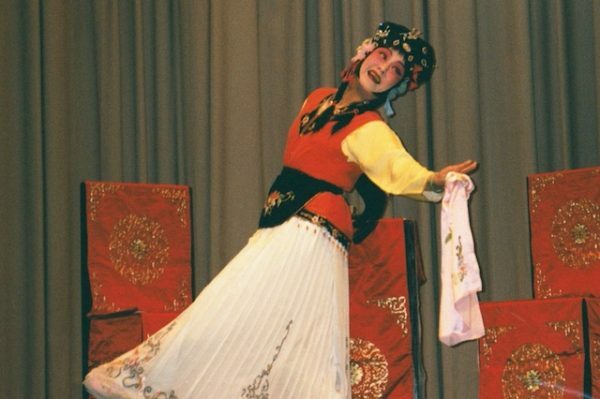 The program was presented by the Smithsonian Associates in conjunction with Wintergreen Kunqu Society. 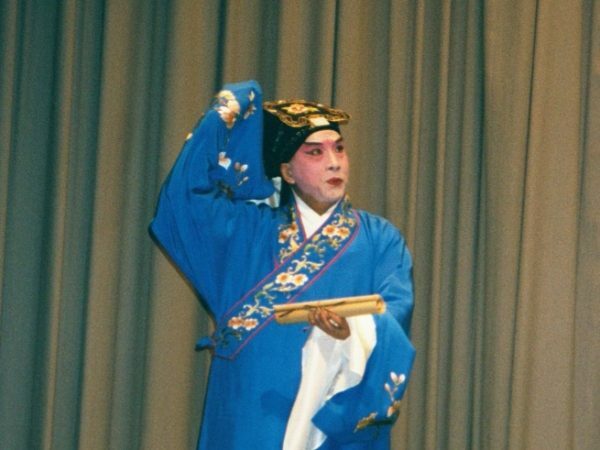 Sponsored in part by The Kunqu Society. Love affairs, plot twists, seduction, betrayal and murder, the popular story of Pan Chin-lien is a contemporary Chinese performance adapted from Shen Jing’s 16th–century classical work “Yi Xia Ji.